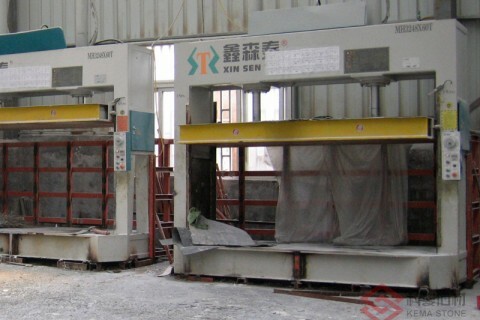 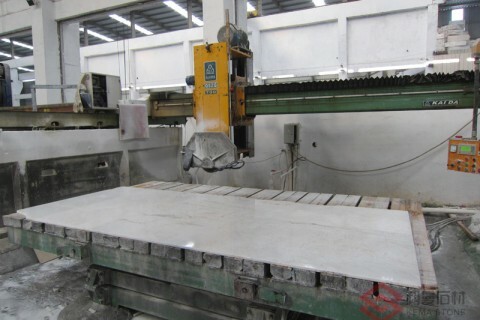 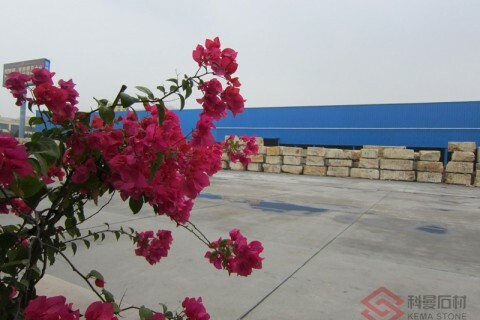 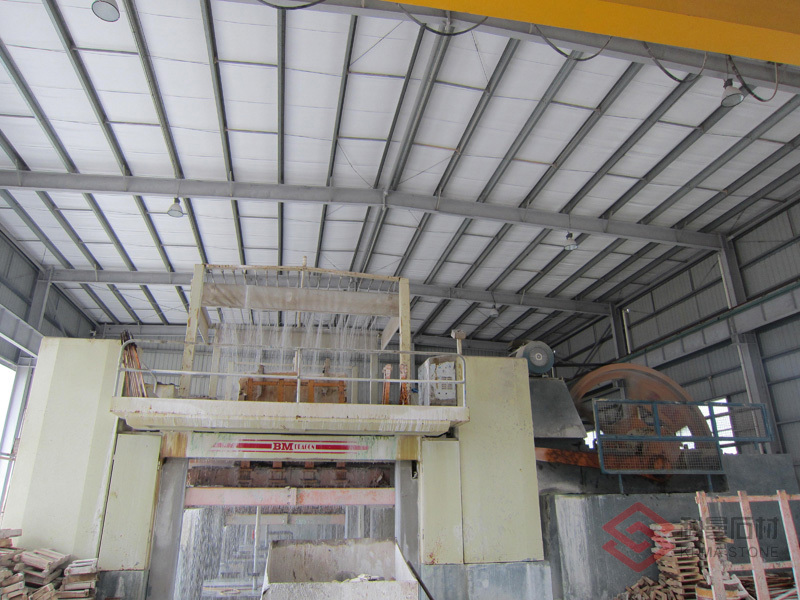 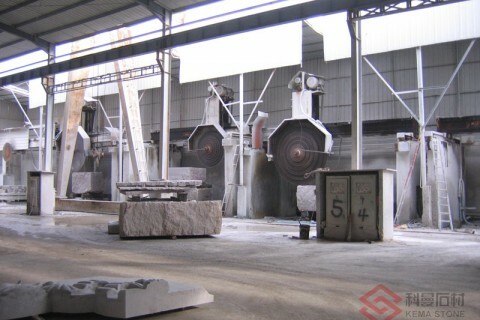 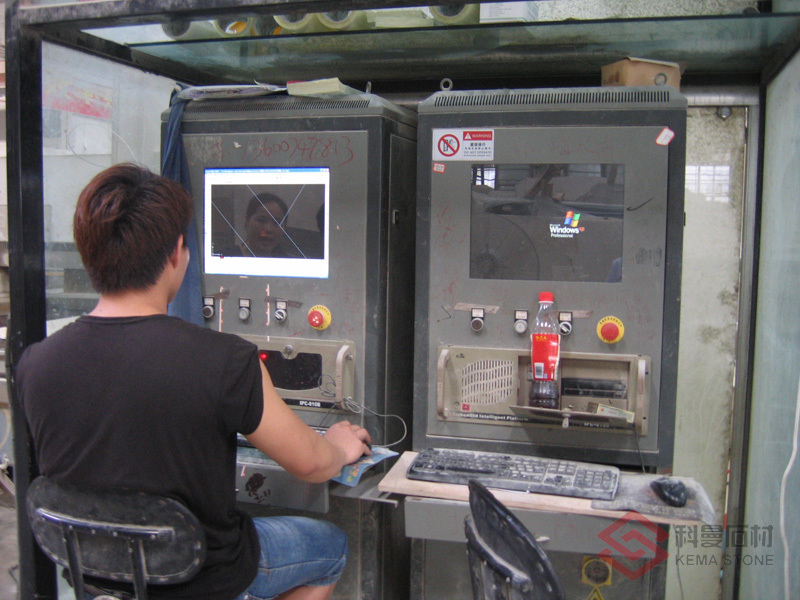 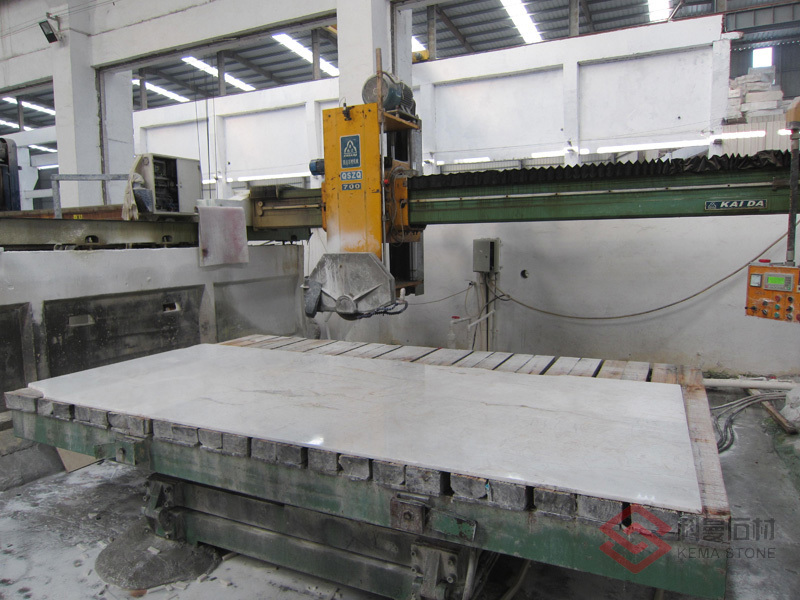 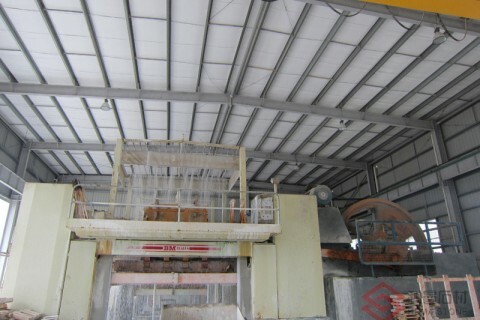 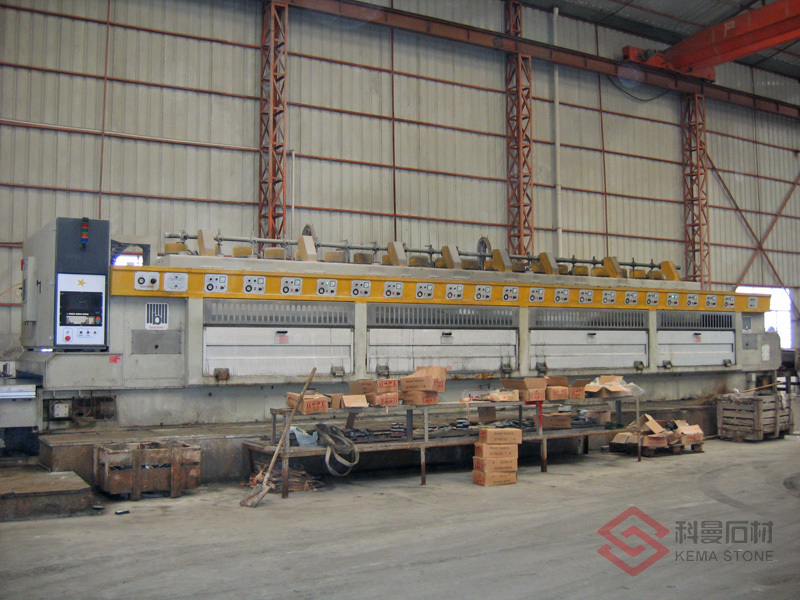 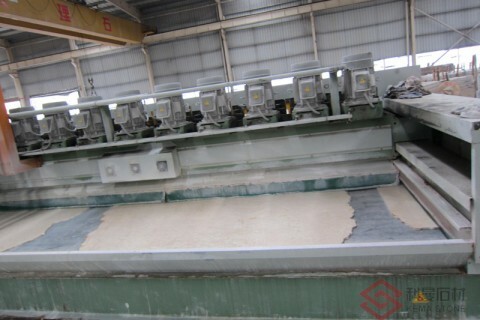 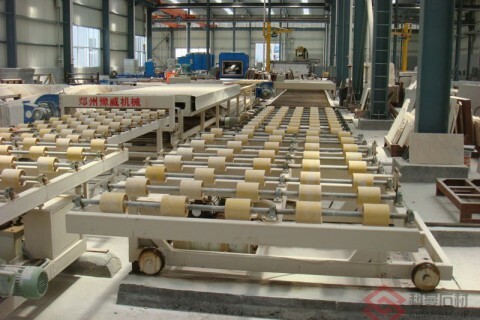 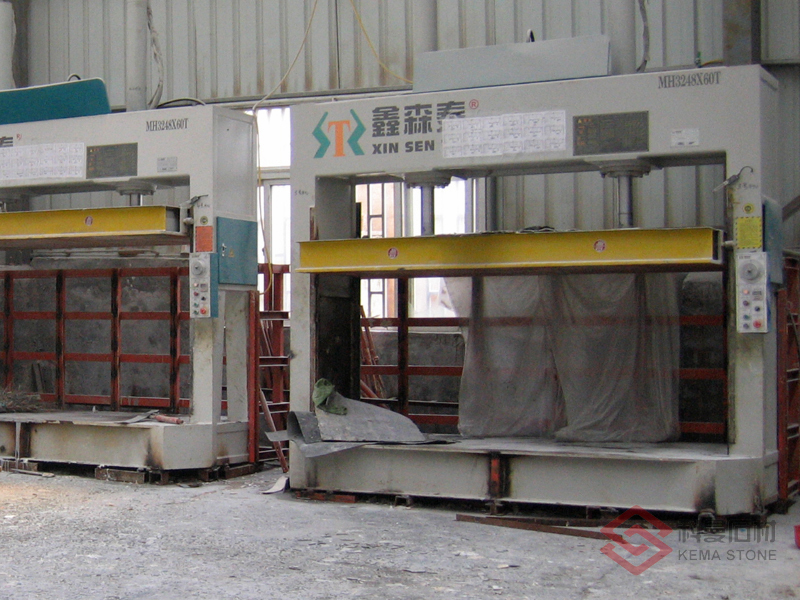 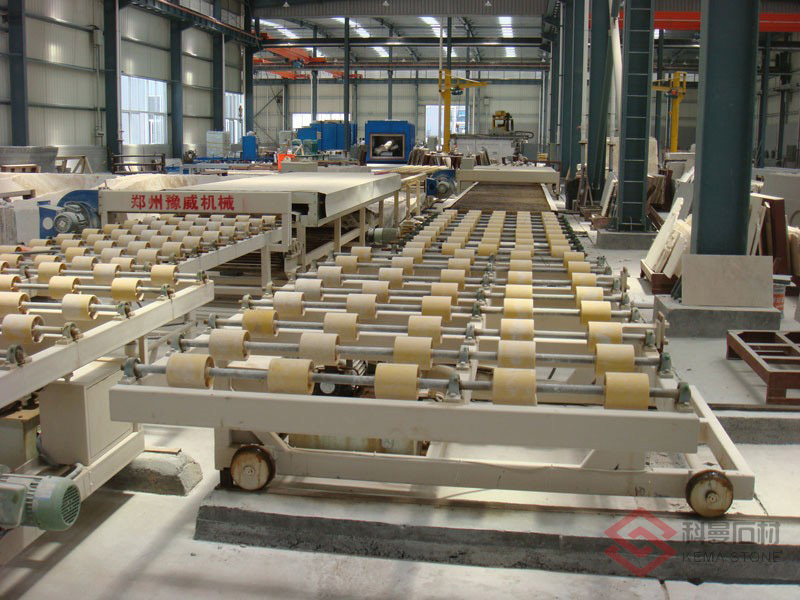 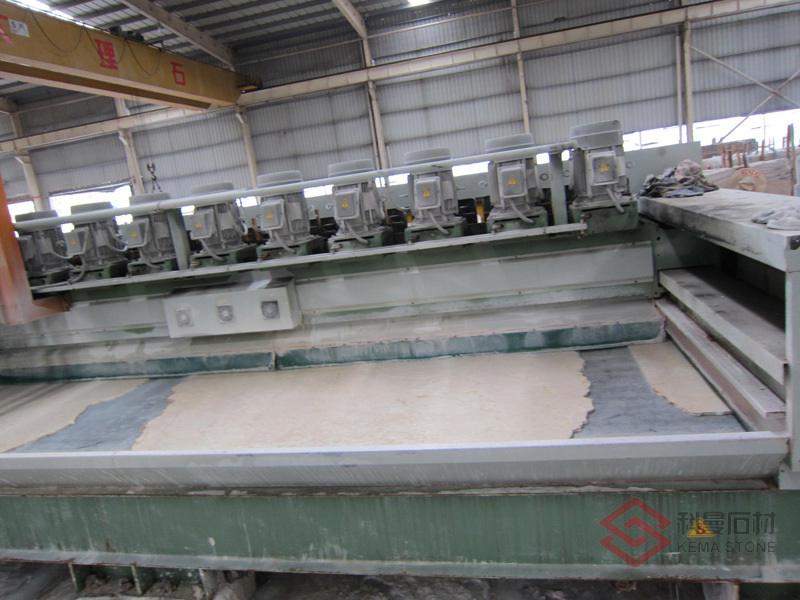 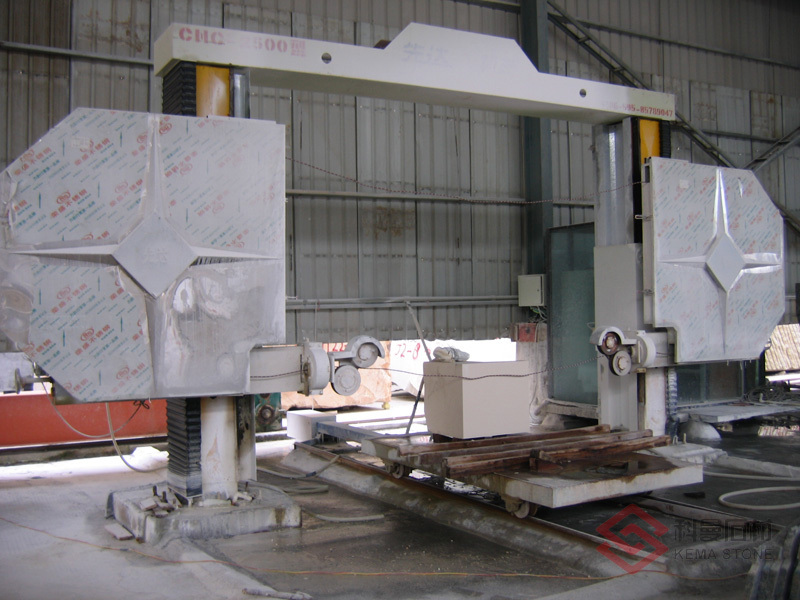 In conformity with its dedication to excellence, our factory is extremely well equipped with the most sophisticated environment-friendly production lines for ultrathin stone panels. 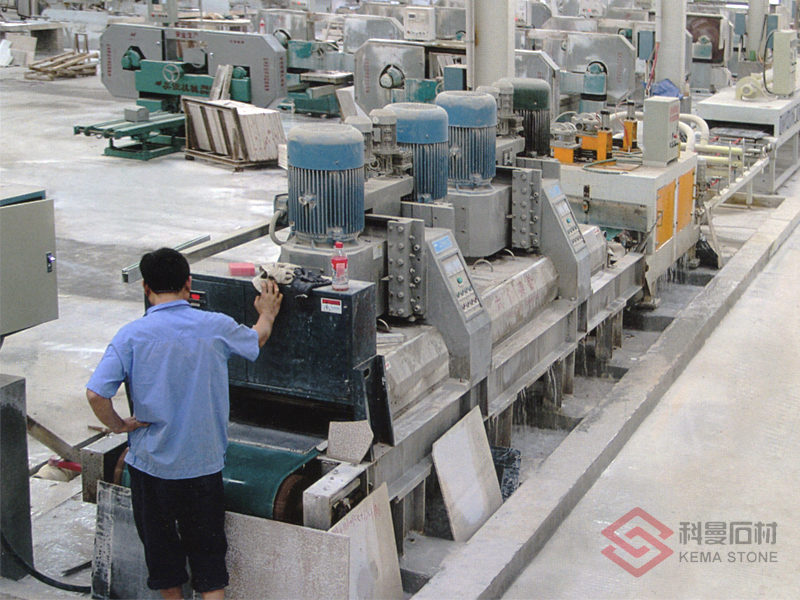 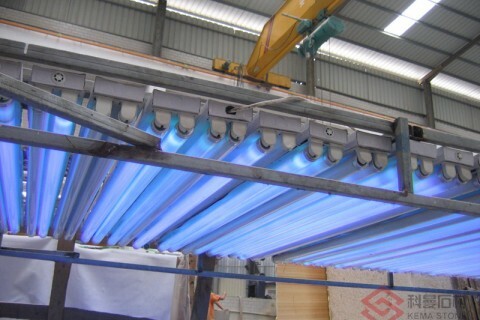 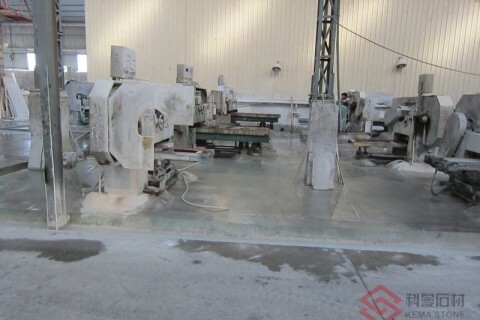 Our factory owns the complete processing machines which are most modern and brand leading as well as the unique machines we developed. 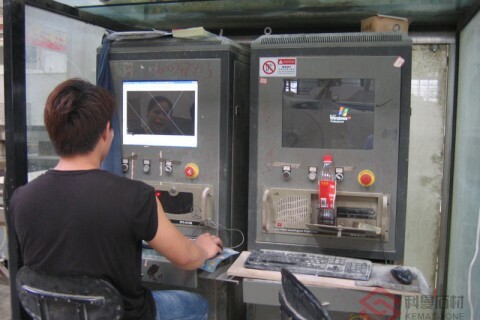 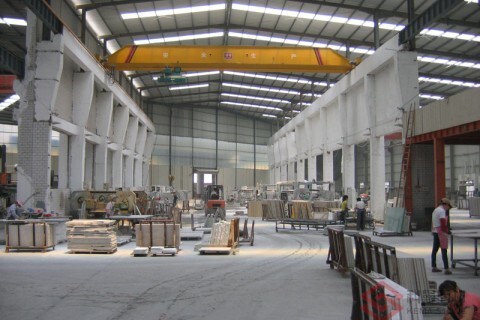 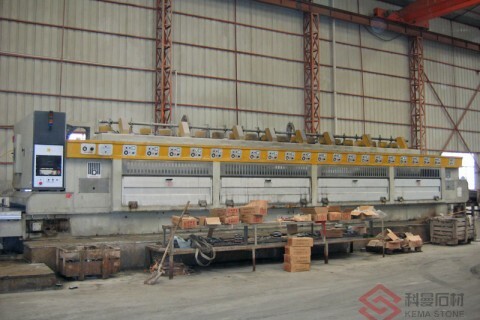 What’s more, our factory has a professional team with a rich experience and industry expertise. 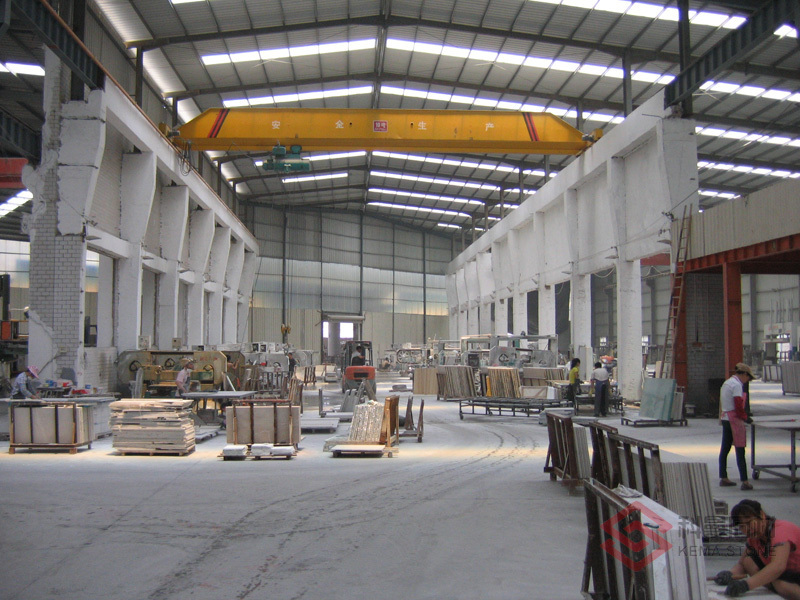 To ensure that our workers enjoy a high quality of life, our factory offers a clean and safe working place for our workers. 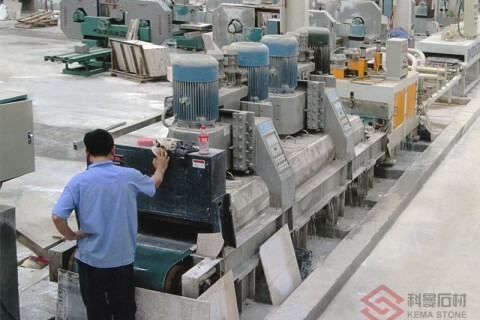 With our philosophy of carbon green and sustainable development being instilled in the factory team, we appeal to our workers to practice responsible environmental standards in their own lives, as well as when work at our factory. 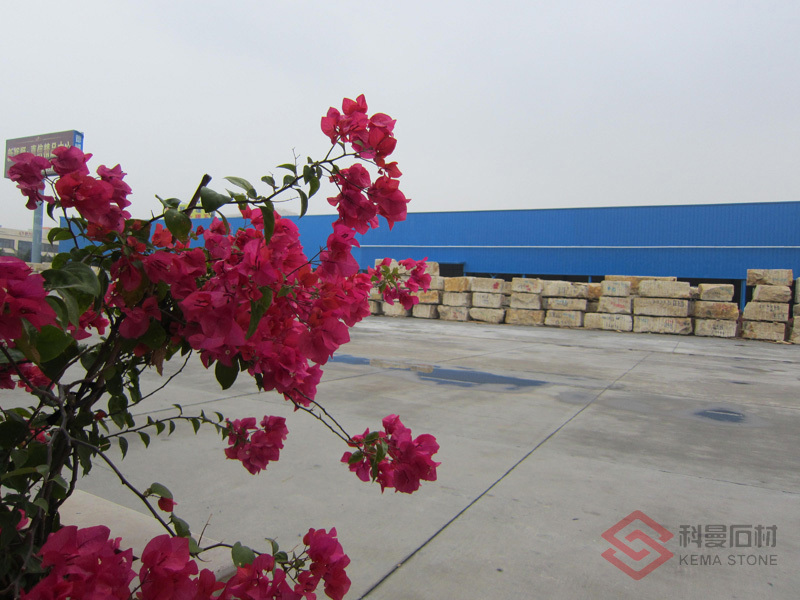 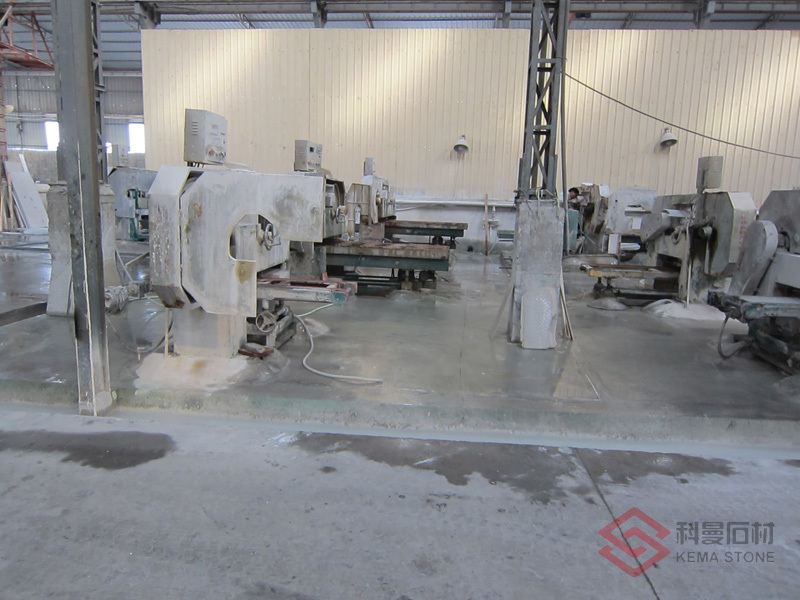 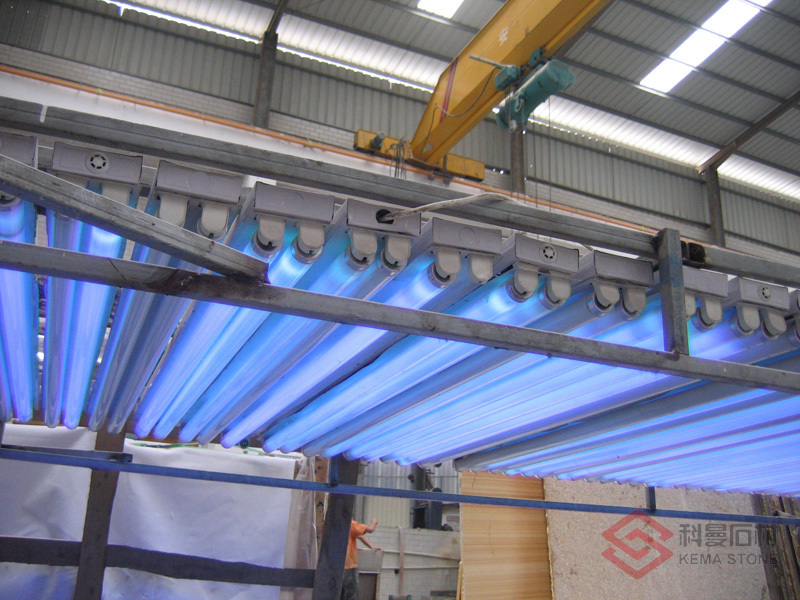 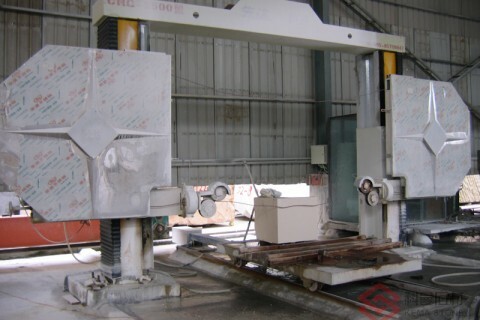 To assure consistent and reliable quality at all times, our factory maintains the highest-standard requirement for the materials, machinery and technology. 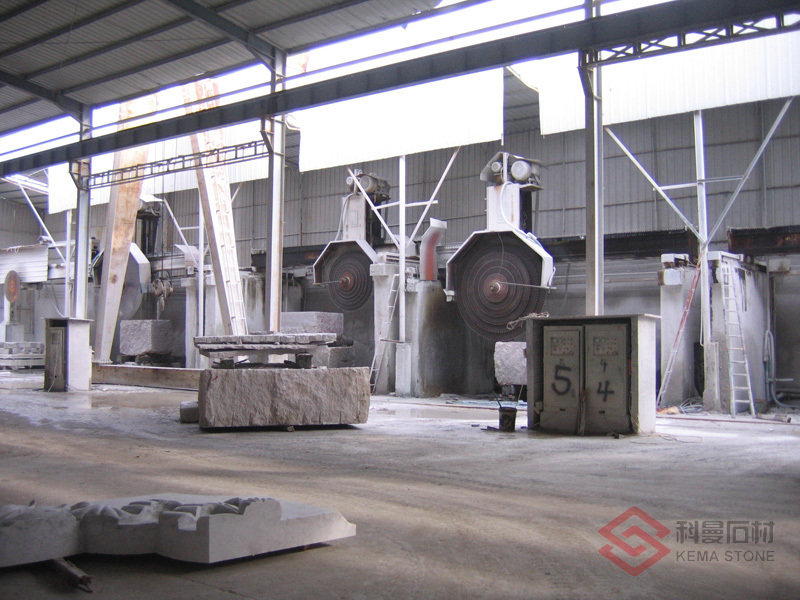 Also our All Process Tracking and Managing procedure of quality control guarantees to provide the finest stone products in the world.